If you’re in the service industry, these days your clients expect to be able to interact with you online, in the same way they buy a cinema ticket or book an airline seat. Nettl:connect adds the online elements to your website to connect your business to your clients. 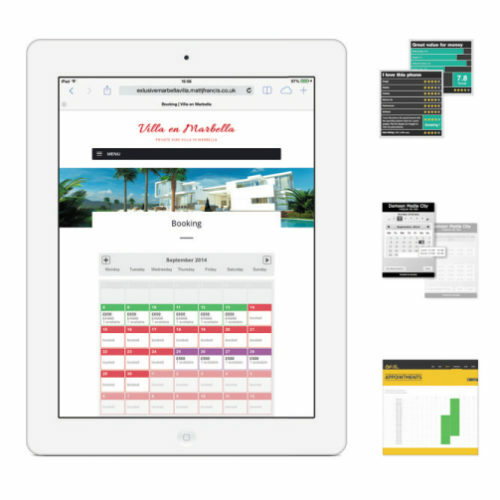 Whether it’s online bookings, reservations or making appointments, we make it easy for you and easier for your customers. intuitive back-office which is part of every Nettl:connect site. about integrating it with your website.